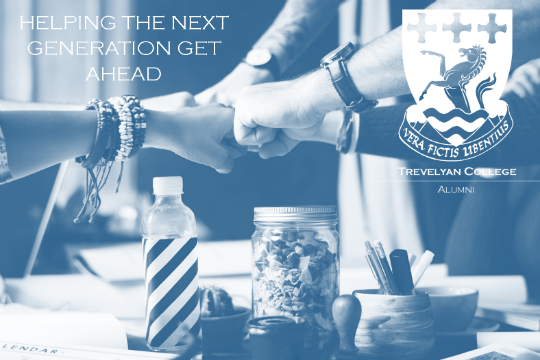 From the moment you enter Trevelyan, you become part of a very special community: this doesn't end when you graduate. 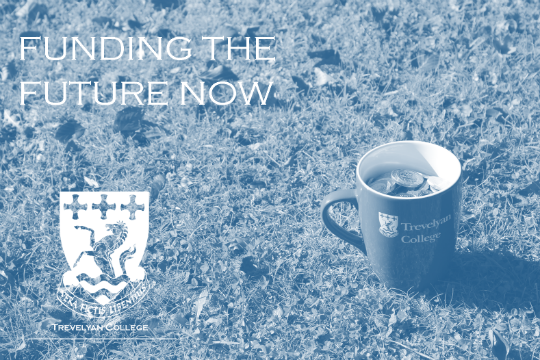 Our alumni are an integral part of our community, driving and shaping the future of Trevelyan. There are many ways to make a difference to the life of the College after you graduate. 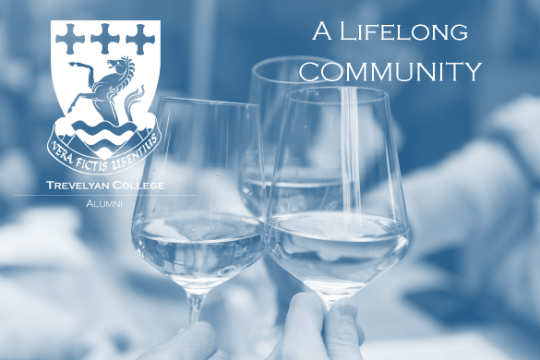 Make a Decision - Join the Trevelyan Alumni Committee and decide how the alumni community engages with college life. Make an Appearance - find a reunion event near you and reconnect with your friends from Trevs. Make a ConnHEXion - help the next generation of Trevelyanites get the career they deserve. Make a donation - fund the building projects, scholarships, and student opportunities that make Trevs such a special place. 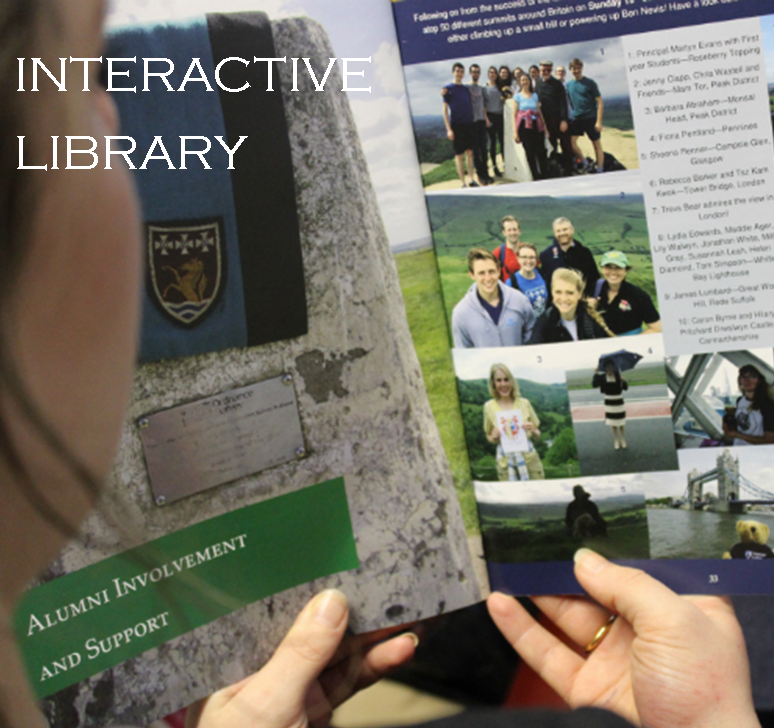 Take a seat in the Trevs interactive library and keep up to date with everything that's been going on in College in recent years. You can browse our annual publication, Hippocampus, our newsletters, and other publications from around the University. Come to an event for Trevs alumni and reconnect with your College. Take part in our comprehensive careers network, and help the next generation of Trevelyanites get a head start in their professional lives. Trevs has achieved so much over the last 50 years, and with your help we can continue to give young Trevelyanites the best possible start to their adult lives. With so many building projects, scholarships, and student development opportunities going on, there's no end to the number of ways you can make a difference.